Ilco HO05-PT Key Blanks. 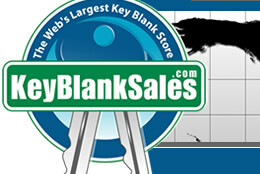 Wholesale Honda Keys. Once you understand how to check the profile, Click Here to find this key under Honda. The HO01-SVC key blank shown at the bottom of this page contains no transponder and will do everything but start your vehicle.